Solaria is still available as a nightly rental while she is listed for sale. Please inquire as to the availability for your desired dates. *If your stay is 1-night only, add $20 Cleaning Fee Surcharge. Please arrange to arrive by 3pm to be instructed on the Earthship's systems. 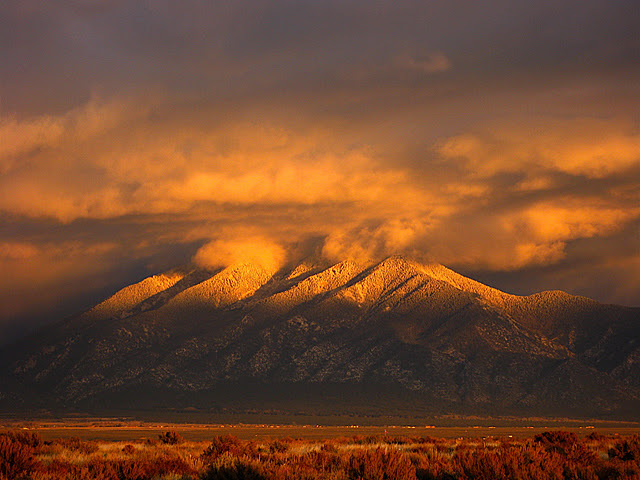 It's a 3-hr drive from Albuquerque airport; 2-hr drive from Santa Fe.